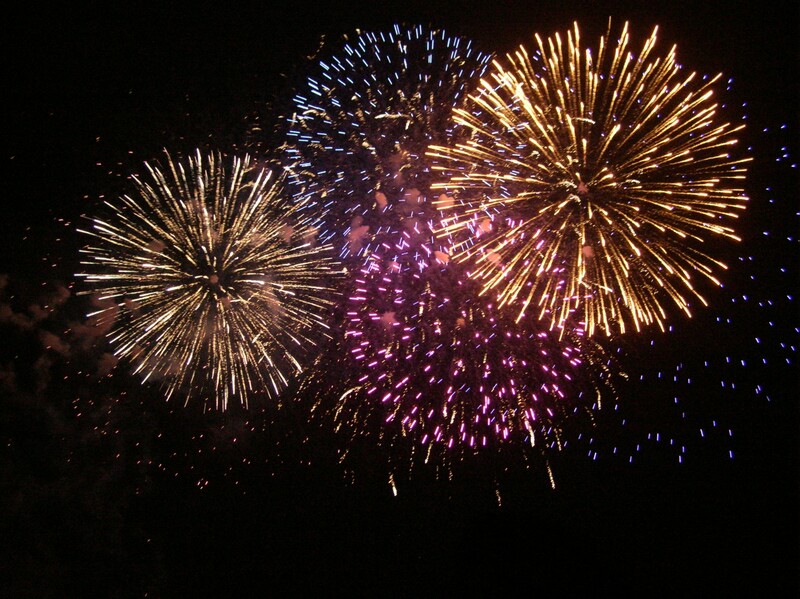 PATOKA LAKE -- Enjoy a fireworks display at Patoka Lake Beach on Saturday, June 30. Fireworks will start at dark.Bring your family and friends, lawn chairs, blankets, refreshments, and bug spray.Already camping at Patoka this weekend?Then there is no need to drive down to the beach.Just go to section C of the Modern Campground for your own viewing area of the fireworks display. Arrive early to get the best seats!Tune your radios to WITZ-FM 104.7 radio for themed music during the event. We are also streaming at www.witzamfm.com or from an iPhone or Android smart phone app. Come out and enjoy this spectacular show over the waters of Patoka! The entrance fee of $7 per vehicle for Indiana residents ($9 out of state) is required for the Newton Stewart State Recreation Area, Patoka Reservoir, located north of Wickliffe Indiana, Highway 164. For more information regarding this program or other interpretive events, call the Nature Center at 812.685.2447.